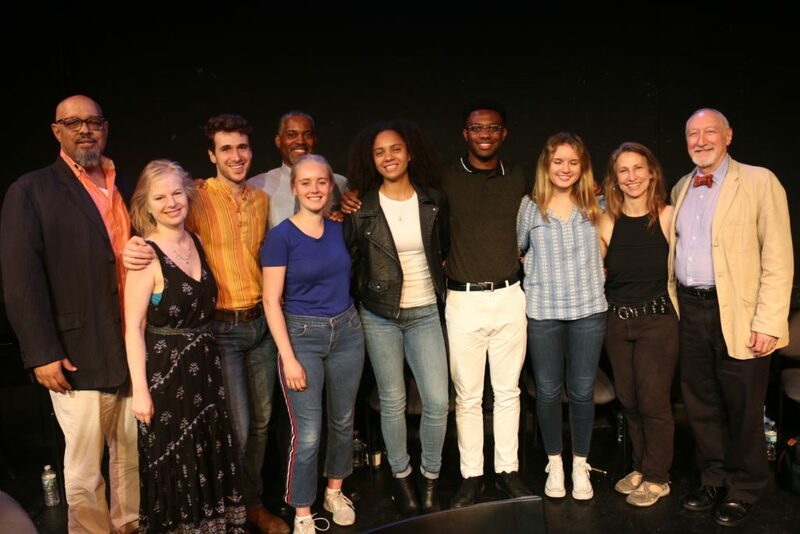 GO DOWN, MOSES receives The Workshop Theater Company’s first ever developmental intensive in June, 2018. Directed by Keith Greer with dramaturgy by Leslie Kincaid Burby, GO DOWN, MOSES will return to The Workshop in the fall. Stay tuned. 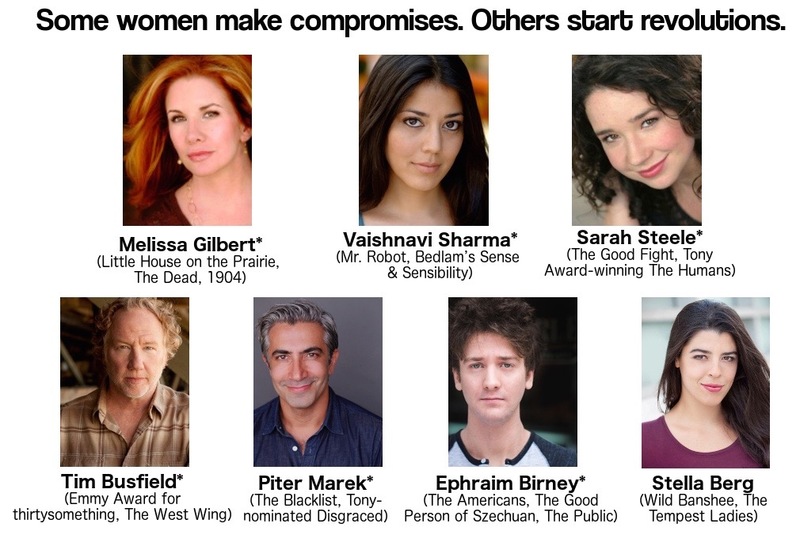 A monologue from Suburban Nightmares has been selected to be published in the collection BEST WOMEN’S STAGE MONOLOGUES of 2018 (Smith & Kraus). LIBERTY’s next licensed production will be at The Livingston County Historical Museum in Geneseo, NY in October, 2017. 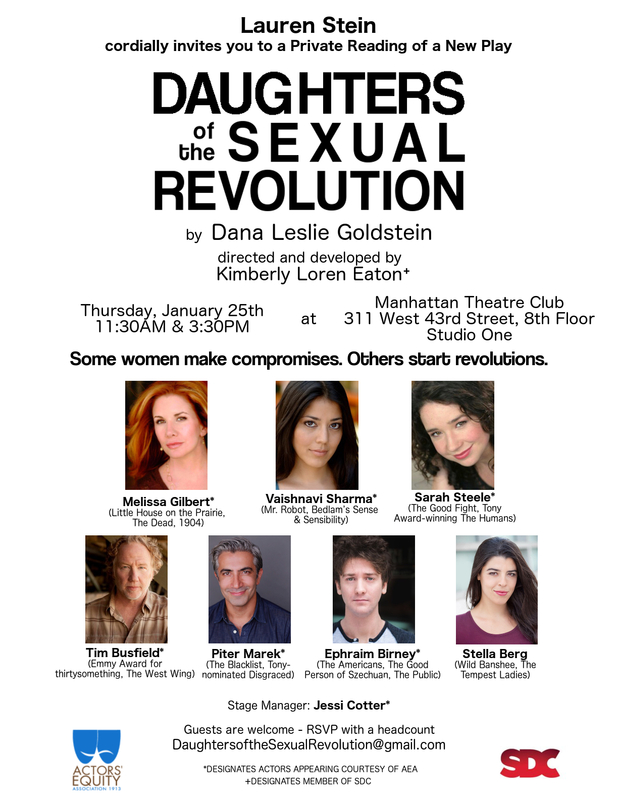 Daughters of the Sexual Revolution was chosen for development support by The Dennis and Victoria Ross Foundation (NYC, 2017). Development toward commercial production is ongoing. Stay tuned for big things happening in 2018! Monologue to be published in BEST WOMEN’S STAGE MONOLOGUES of 2017! A monologue from Daughters of the Sexual Revolution has been selected to be published in the collection BEST WOMEN’S STAGE MONOLOGUES of 2017 published by Smith & Kraus. 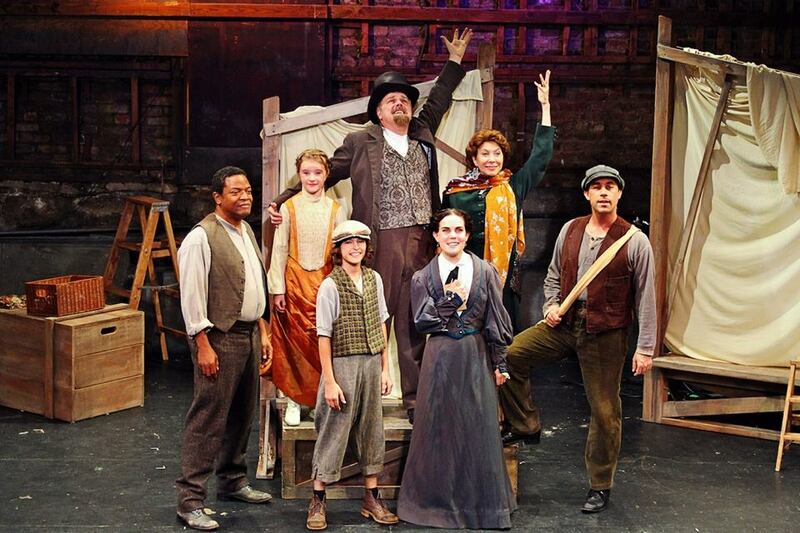 LIBERTY Cast Album now available at Broadway Records! LIBERTY Cast album available at Broadway Records.